a new york traveler or two will know motoko watanabe and shaul margulies’s americo-japanese brunch hit house of small wonder in williamsburg. 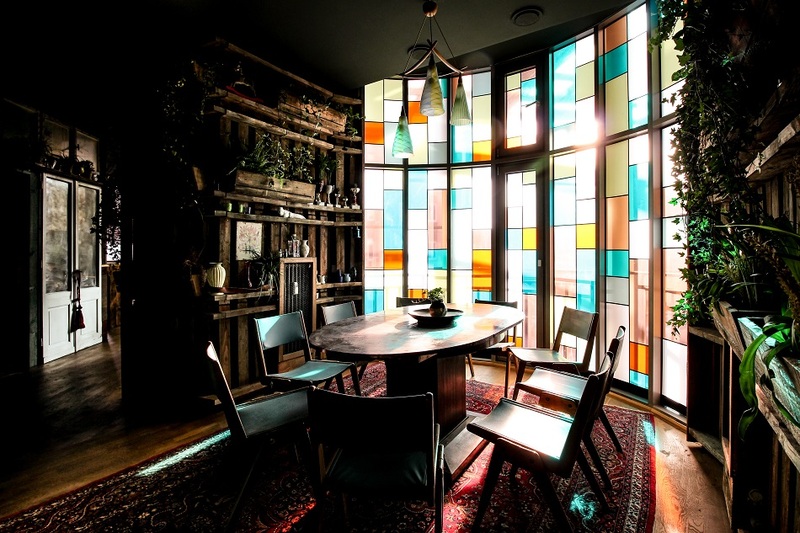 about three months ago, the couple set out to create a spin-off in berlin, and rest assured, driven by margulies’s “pathological optimism” (as he himself proudly calls it), the place opened up at johannisstraße a mere few weeks later. 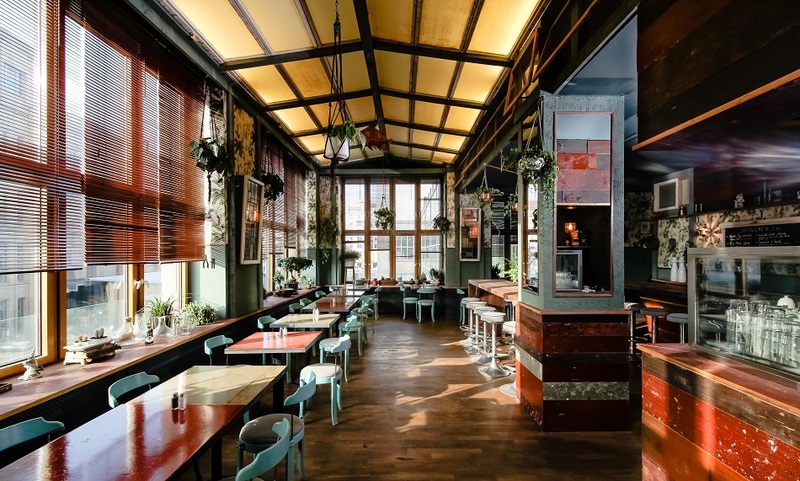 despite its setting in mitte proper and with a clear knack for presentation (turquois and mild greens play off the raw, dark wood and the fresh plants nicely) house of small wonder is far from being another fancy fling. the arrangement is reminiscent of a classical diner, the menu simple – four options for lunch and brunch each – and the portions are massive. there is just no way around an all-round blissful fill-up. i went with the japanese breakfast (rice-balls with onigiri and miso soup and pickles), the fan-favorite okinawan taco rice (a jap-tex-mex dish from the sixties from rice, ground pork, and vegetables and apparently the kind of comfort food japanese outside their home country tend to miss more than sushi) and the croissant french toast (with fresh fruit, cream, and maple syrup) and it was all, you got it, delicious. by the way, with house of small wonders already brimming with business, watanabe and margulies are set to open a brasserie in the same building about two weeks from now. it will be interesting to see what margulies’s optimism will bring to life then.